Wolf Transition cabinetry makes it easy to design the perfect kitchen. A value-packed line of products, the Wolf Transition lineup offers options for every home and every taste. Available in a wide range of affordable door styles and finishes, Wolf Transition cabinets provide quality construction, more storage and easier access. Download the brochure and start exploring the possibilities today! Like all Wolf products, Wolf Transition cabinets feature quality construction built for high-traffic kitchens and bathrooms. It's one of the reasons we're the first choice of contractors, builders, and demanding homeowners who want a durable product that won't break the bank. Wolf Transition cabinets are more than just well-made — they're also incredibly versatile, with a wide range of available accessories and storage solutions. 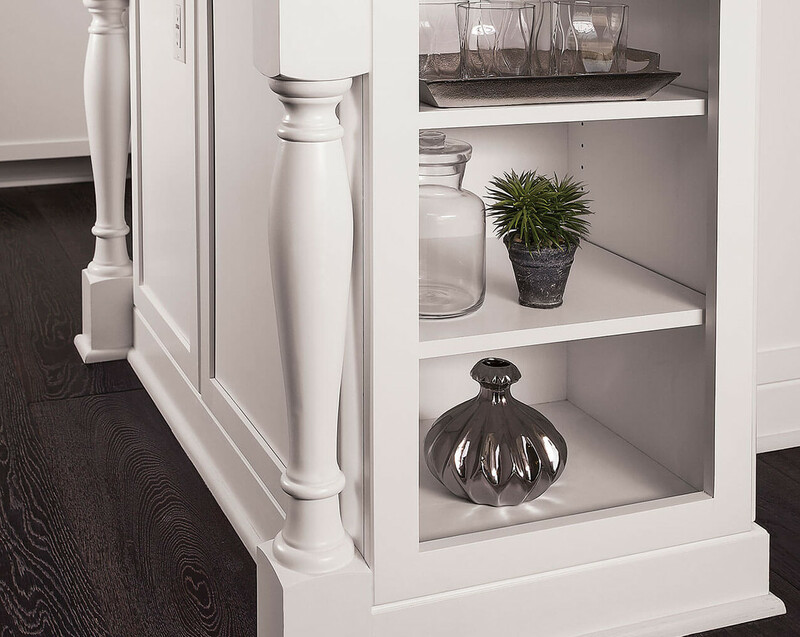 Whether you need to make the most of a smaller kitchen with additional storage options or want to add a touch of distinctive elegance to your cabinetry, Wolf Transition products have options you'll love. Keeping a kitchen organized is one of the goals of any cabinetry system. 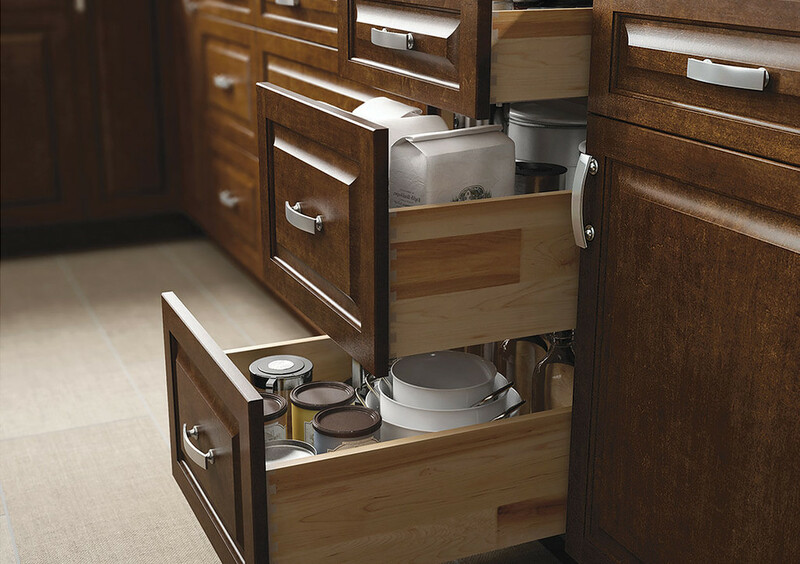 You'll easily find what you’re looking for inside your cabinets with our kitchen storage solutions. 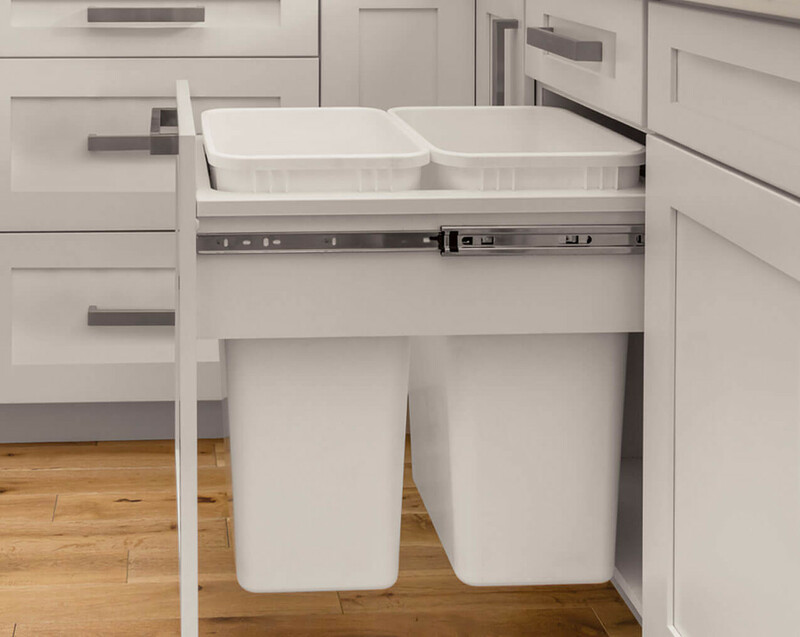 Add built-in drawers or bins for storing utensils, flatware, pots and more. When designing or renovating a space, it's the extra details that will match your style and make your kitchen feel like home. Add sculpted legs, glass inserts, aluminum frames and other premium features typically found on more expensive designer products. Simply put, the Wolf Advantage is what separates our products from the competition. It's the combination of features and benefits that deliver excellent value for all projects, and the long-term support you'll enjoy as a Wolf customer. 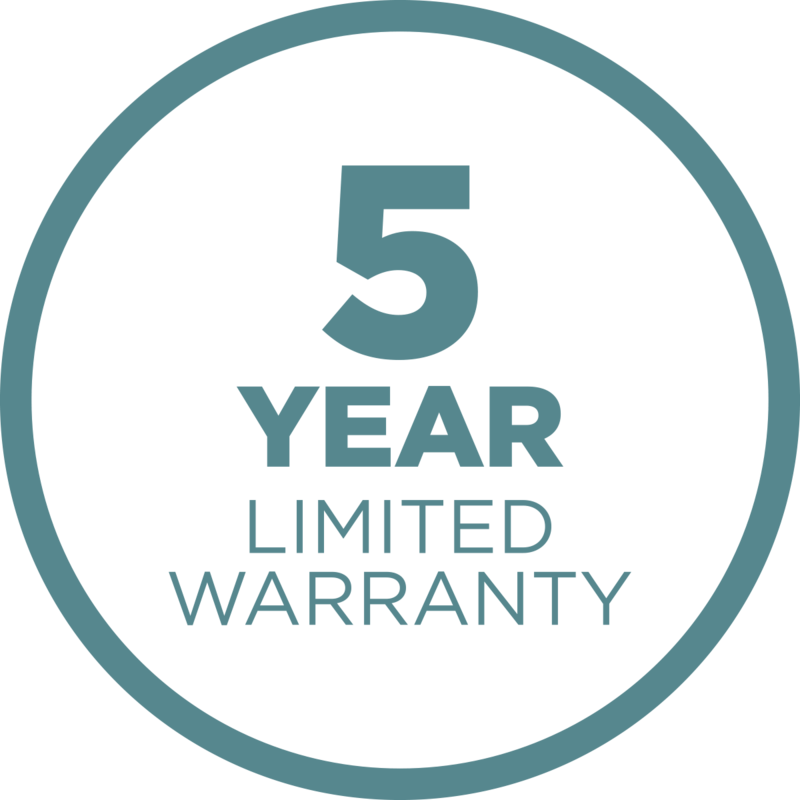 Our five-year limited warranty is an assurance that you’ll receive quality products each time you buy Wolf. We're proud to stand behind everything we sell with some of the best coverage in our industry. When you shop Wolf, you'll receive the correct delivery the first time — or we'll make it right. 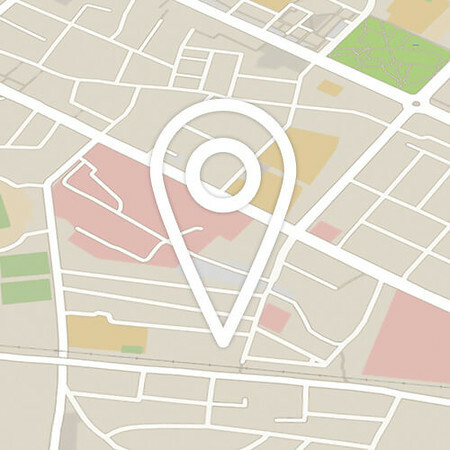 Our excellent quality control protocols allow us to provide a fast turnaround time while maintaining accuracy and integrity in everything we do. The Wolf Home Products dealer network includes industry-leading representatives. Trust the Wolf experts in your area to recommend and order the right products for your home. Find an independent dealer near you and see our products in-person today.